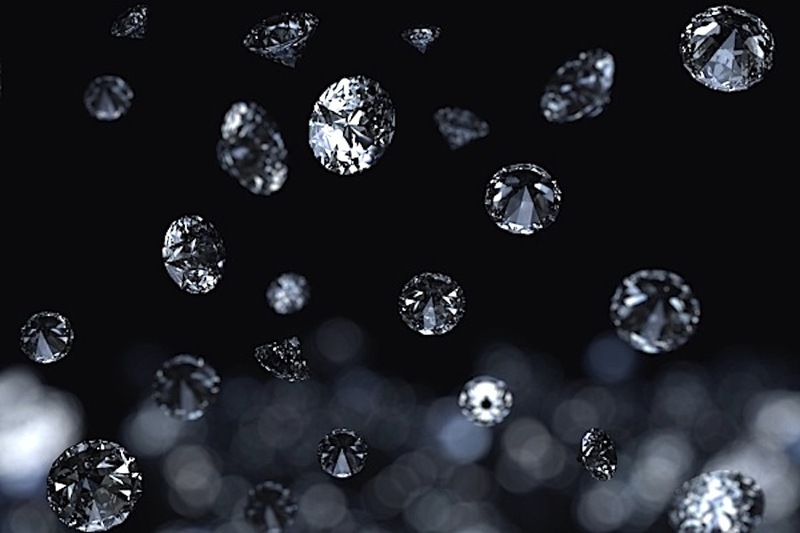 An interdisciplinary team of researchers have found a gigantic treasure trove of diamonds buried below Earth’s surface, way more than ever thought possible, but getting to them would take technology far beyond what we currently have at our disposal. According to the Massachusetts Institute of Technology’s (MIT) team, there is a quadrillion tonne of the precious stones encased in the very deepest roots of our planet, in a thick, immovable layer of rock known as cratons. They are encased in the very deepest roots of our planet, in a thick, immovable layer of rock known as cratons. That's 1,000,000,000,000,000 — or one thousand times more than one trillion diamonds lying some 145 to 240 km (90 to 150 miles) below the surface, much deeper than current mining equipment allows. The Mir Diamond Mine in Russia, for instance, is the world's second-largest human-made hole and only goes about half a km deep. “We can’t get at them, but still, there is much more diamond there than we have ever thought before,” Dr Ulrich Faul, a researcher in MIT's Department of Earth, Atmospheric, and Planetary Sciences and a co-author of the study, said in a statement. “It [also] shows that diamond is not perhaps this exotic mineral, but on the [geological] scale of things, it’s relatively common,” Faul noted. The scientists were alerted by an anomaly in data collected from ground-shaking events like earthquakes and tsunamis. They noticed sound waves seemed to travel too quickly through cratons. Through observations, experiments and modeling, they figured that a potential way to explain the sound speed anomaly would be the presence of diamonds, as they allow sound to travel faster than other crystals. Their study was published last month in the journal Geochemistry, Geophysics, Geosystems.